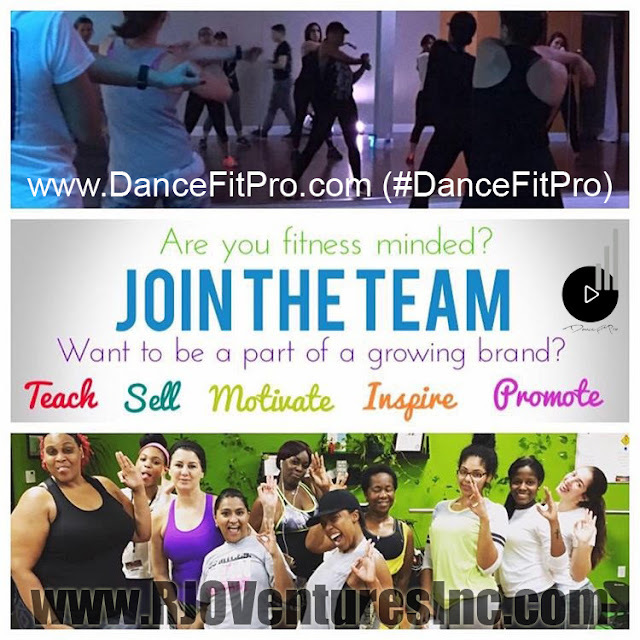 Health and Fitness Entrepreneur Christine Olivo Presents Dance Fit Pro Studios in North Miami Florida. Featured at RJO Ventures, Inc. (#RJOVenturesInc) & RMNOnline Fashion Group (#RMNOnline) Respectively. 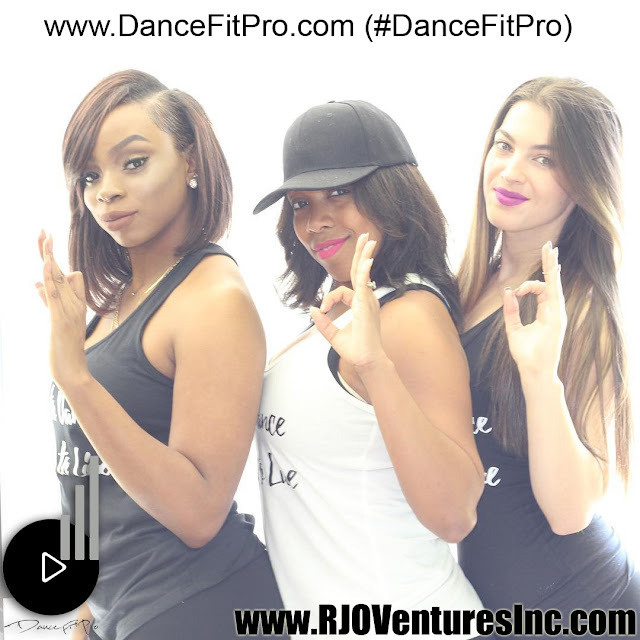 #DanceFitPro is a company that has designed multiple dance fitness programs for all your cardio workout needs. We have many different styles for your workout experience and we are creating more to come. Many existing gyms and studios struggle with building a successful group exercise program. Allow us to partner with your gym! We bring our programs to your facilities so that you don't have to struggle anymore. 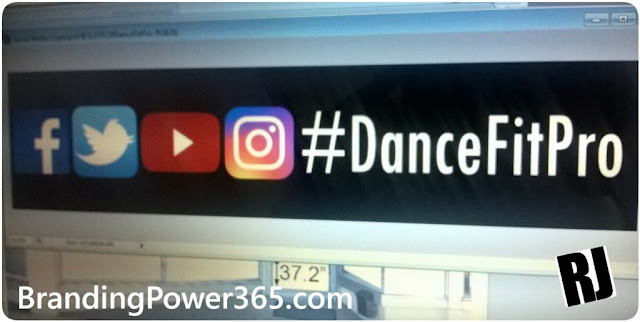 We can certify your current instructors or we can provide DanceFitPro certified instructors as well.